Ivolution Sports is recalling 3,000 IV2 HY808 helmets, part number Hy808, in sizes S, M, L and XL. The helmets may not adequately protect the wearer in the event of a head impact during a motorcycle crash. Ivolution will notify owners and provide a full refund for the helmets. 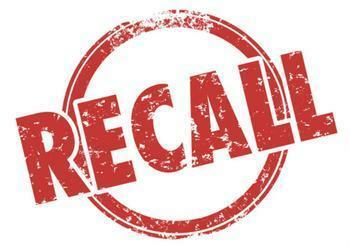 The recall is expected to begin in April 2019. Owners may contact Ivolutution' s customer service at (951) 852-6327. Ivolution's number for this recall is HY808-XL.